Rebetika is experiencing a resurgence. To help us understand the roots of the genre, Dr Demeter Tsounis will present an open lecture at the Greek Centre as part of the Greek History and Culture Seminars. While we have come to know rebetika as a broad genre of Greek urban music that developed and evolved in the first half of the 20th century, she says the history goes deeper than that. “The early history of rebetika began in 19th century Café Aman performances by visiting troupes from Asia Minor,” explains Dr Tsounis. The lecture will explore various newspaper reports of Café Aman performance style documented by Thodoros Chatzipantazis in his 1986 book The Lovers of Asian Music: The Peak of Athenian Café Aman in the Years of the Reign of George I. A Contribution to the Study of the Prehistory of Rebetika. Dr Tsounis will discuss fluctuations in the public reception of the music and reveal contrary, yet prevailing, ideological narratives regarding the nature of Greek culture and nationhood. 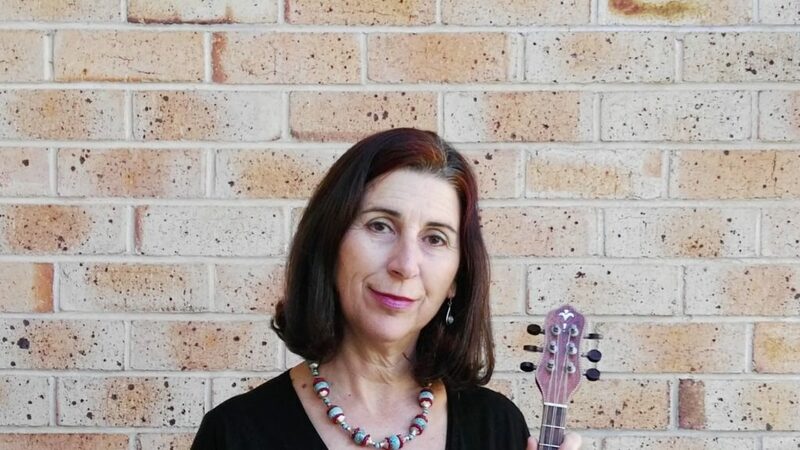 Dr Tsounis studied western classical, and Aboriginal music, ethnomusicology, and anthropology at the University of Adelaide where she undertook original research into the music of Greek Australian migrants for her PhD thesis. The author of several publications on Greek music, she also teaches the baglamas, toumberleki, and piano, and performs and arranges traditional Greek music in the Meraki Music ensemble.